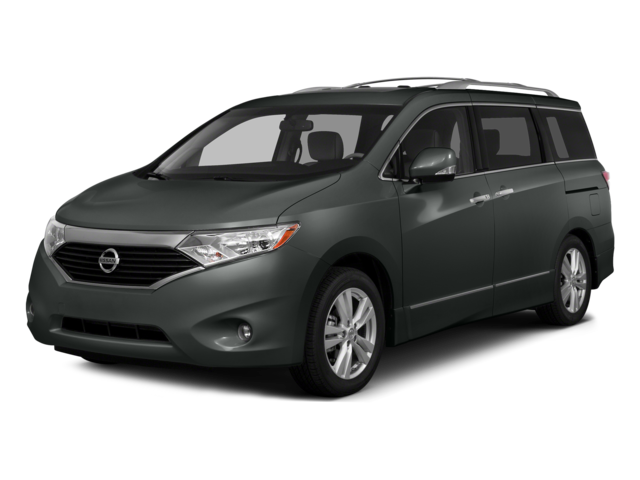 The 2015 Nissan Quest is just one of the minivans available in West Michigan, but recent advancements have made it much more compelling than in recent years. Nissan has given drivers access to high-tech amenities like NissanConnect, a touchscreen infotainment system, and Bluetooth connectivity, though we have to admit that they are only available to drivers willing to upgrade past the base S trim level. The Quest S only has basic amenities like power accessories, cruise control, air conditioning, and keyless entry. It does manage to earn 27 highway mpg—almost a class-leading rating—and can expand the cargo area up to 108 cubic feet, at least. 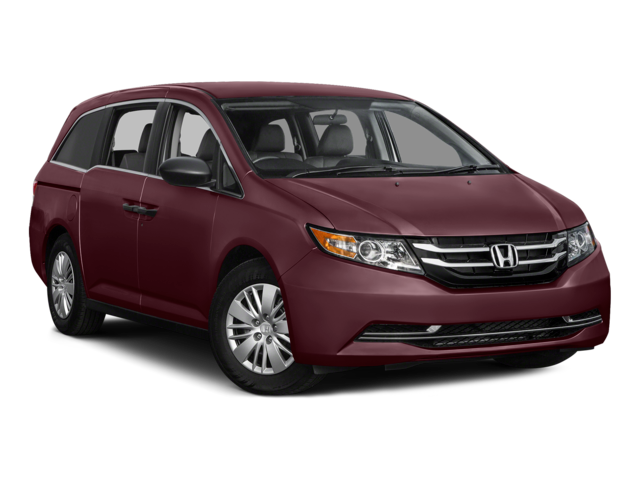 If you want a competing minivan that offers you more features, a better fuel economy, more cargo storage space, and, well, just more overall, we recommend the 2015 Honda Odyssey. Available now in West Michigan, the 2015 Odyssey LX earns an EPA-estimated 28 highway mpg* and can expand its cargo area to as much as 148.5 cubic feet of storage space. The standard features of Honda’s minivan put it into a different league than the Quest, too: an 8-way power-adjustable driver’s seat, an 8-inch touchscreen infotainment system, Bluetooth for phone and audio, SMS texting, Pandora radio compatibility, a rearview camera, and more all come standard on the Odyssey LX. It doesn’t look like there’s much of a contest between these two minivans. Take a look at our side-by-side comparison below to see how the Odyssey and Quest compare, then let us show you Honda’s minivan in person at a West Michigan Honda Dealer.